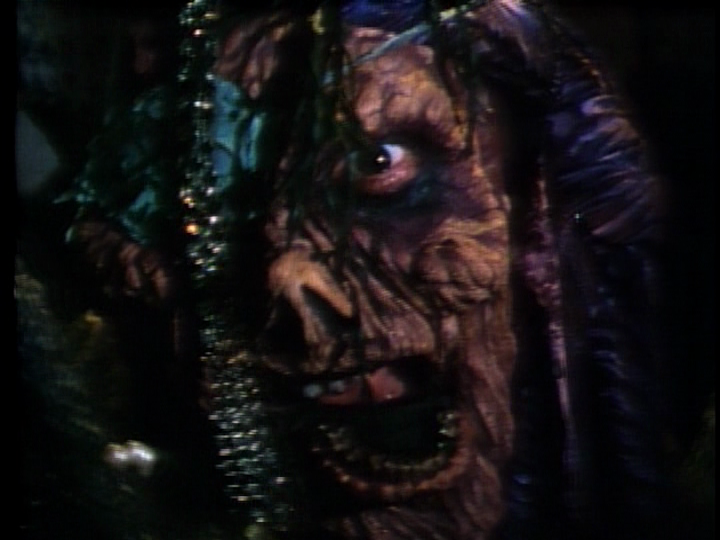 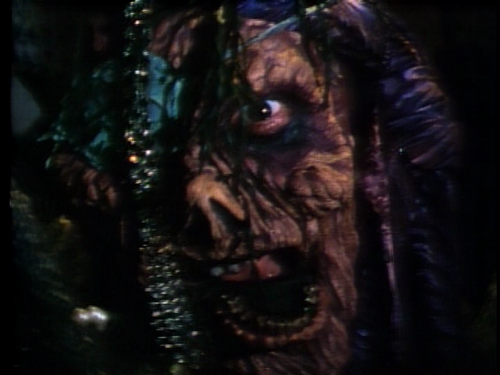 Trick या Treat. . HD Wallpaper and background images in the Tales from the Darkside (Series) club tagged: tales from the darkside photos screencap pilot trick or treat horror.